“I don’t want your hope, I want you to panic and I want you to act” - Greta Thunberg to the World Economic Forum in early 2019. It’s a compelling argument, particularly when in the past decade, we have seen oil and gas companies spend more than a billion dollars convincing the US federal government (and by extension the voters) that climate change doesn’t exist. 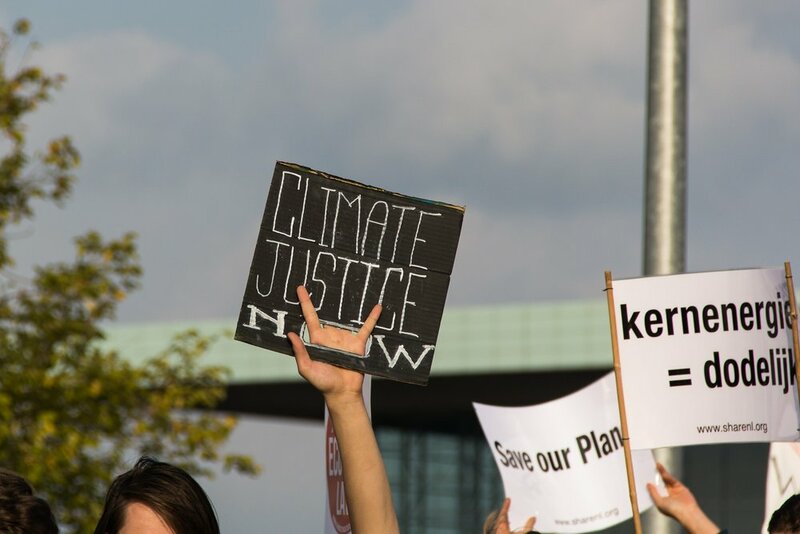 Is it any surprise then that from the Sunrise Movement (the youths that brought the Green New Deal to Congresswoman Ocasio-Cortez) to Greta Thunberg, this call to action attitude resonates with the youth of today? We sat down with NuLeaf CEO Rachel Major to discuss why we don’t think so. While this might seem like a herculean task ahead of us, as a younger generation begins to join the workforce, for the first time we may be seeing the odds tip in our favor. 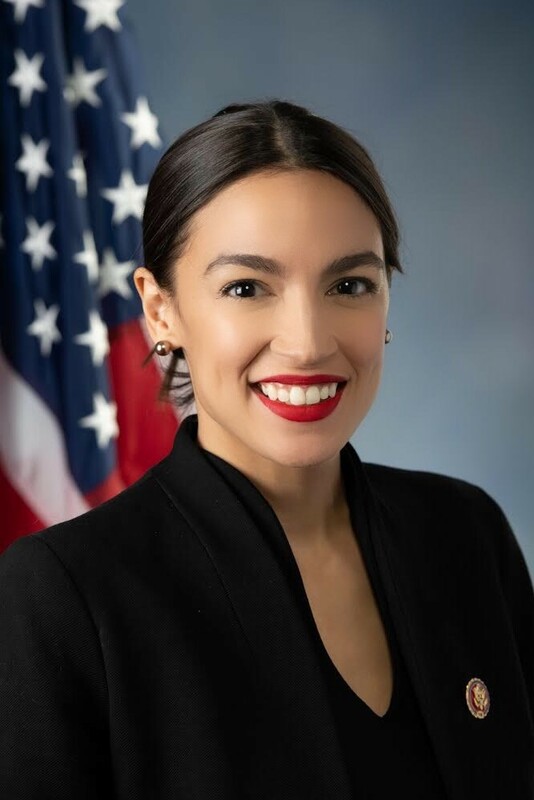 Representative Ocasio-Cortez. Key proponent of the Green New Deal. The Climate Advocacy Lab statistics for the US suggest that only 55% of Americans over the age of 55 believe that global warming is caused by human activities as opposed to a whopping 75% of Americans between the ages of 18 and 24. This increase of recognition in American youth is key to combating climate change, as Rachel believes that ultimately young people have the greatest responsibility to find solutions. First and foremost, remember that solving climate change requires an educational shift. A culture of pompous scientists and engineers can leave other citizens less likely to listen to us even at their peril. Motivate your actions so that you can find common ground (we all want a healthy place to live, don’t we?) and let your climate knowledge be accessible to others. Once you are in the thick of it the best thing you can do is leverage your creativity to find patterns in weird places, use that mobility to come up with a seemingly-crazy solution and then sit down and do the work. No one argues with results. Lastly, you need to accept to a certain degree that you don’t fit into people’s boxes. I am often told by people in the business world that I don’t really seem like a CEO and at this point, I take it as a compliment. I don’t say this to put down any other CEOs, I know a lot of great ones, but the people who want others to fit into their ideas of what an executive is are often the people who are going to keep doing things the same way we have been for decades. If there is one thing you should take away from this, it’s that business as usual isn’t going to cut it anymore.